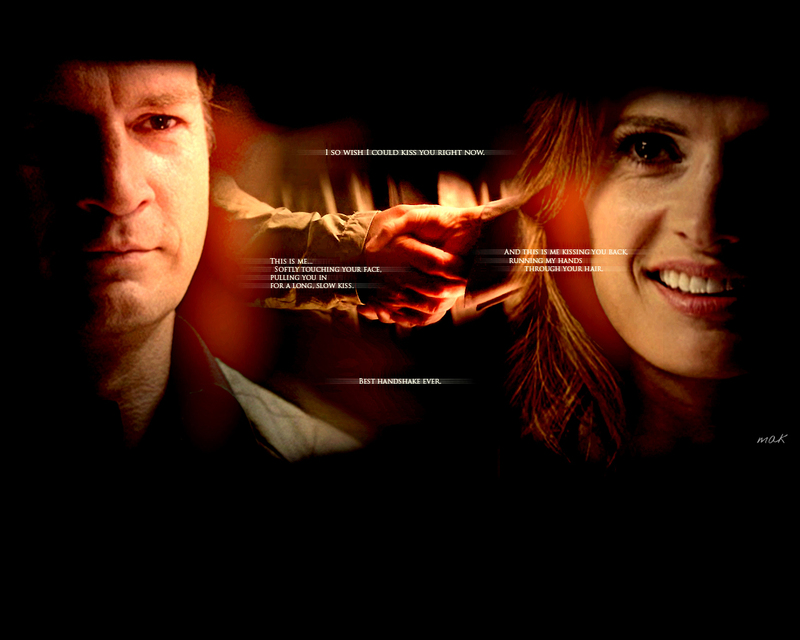 Castle and Beckett BEST HANDSHAKE EVER...Caskett. www.youtube.com/user/makasgard1. HD Wallpaper and background images in the Castle club tagged: castle season 5 icon kate beckett nathan fillion richard castle livejournal stana katic.